Need I say more? Come join us for Korean BBQ! 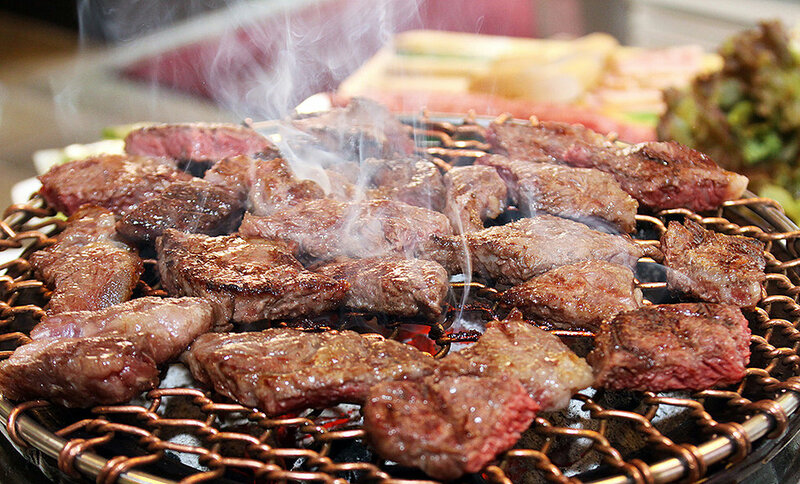 We will be grilling some nice Galbi, Bulgogi, Spicy Pork, and Pork Belly to brighten up your day. Feel free to BYOB. *food will be provided only to those who register through CG to ensure that we have enough food. If you plan to bring a non-ABA member, please purchase a non-member ticket for your guest.